Christina from Malawi couldn’t afford to feed her family or send her children to school before The Hunger Project came to her village. 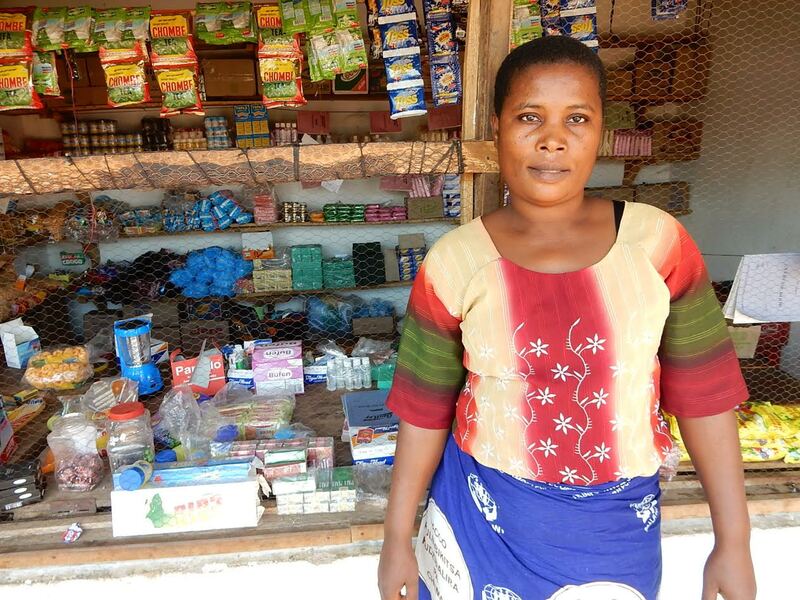 Since then, Christina has received several microfinance loans from The Hunger Project and now she has a thriving shop in her community. Christina took small steps over time to get to her vision of having her children educated. She is an inspiration to her community and a symbol of hope to other women that they too can transform their lives.